Mattel is a California-based toy manufacturer founded in 1945. Mattel is well-known for creating toys for kids around the world, including Barbie dolls, Hot Wheels and Fisher-Price toys. Mattel's subsidiary, Mega Brands, manufactures construction toys, puzzles and craft-based products. Appnovation updated the design and added new functionalities to Mattel's Mega Construx Stop Motion Builder app. This app allows users to create stop motion videos by taking pictures frame by frame with their cell phone camera and adding sound effects and music.  The app is available in English, French, Italian, German, Spanish and Portuguese. The app also serves as a login point to Mega's Build Beyond online portal where users can manage and share photos, toy reviews and toy lists. 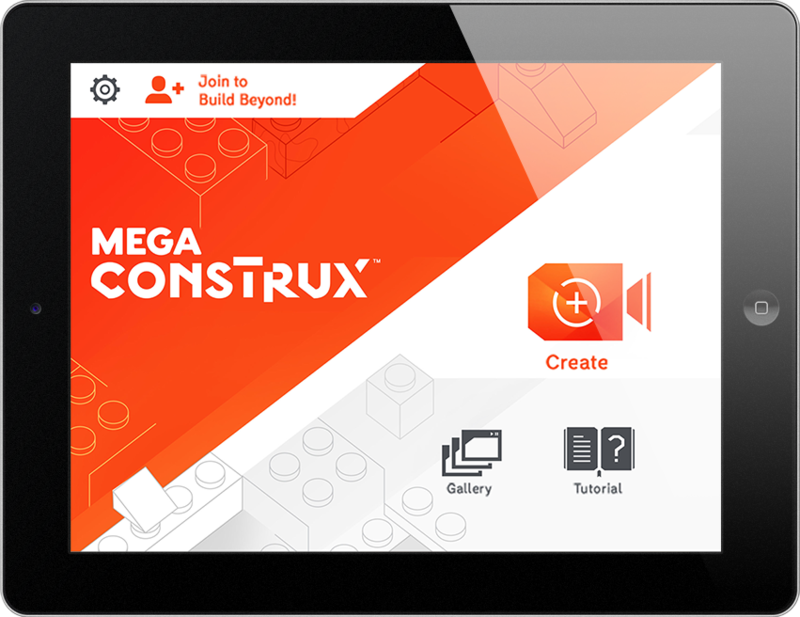 New icons, borders, fonts, and colours were added to match the Mega Construx branding, giving the app a design facelift and an upgrade to the Unity platform, a game engine used to build high-quality 3D and 2D games and deploy them across mobile and desktop. A SSO link was created to allows users to login to their Build Beyond online profile through the app, and also verifies that the users are above the age of 13 and agree to the sites Privacy Statement. 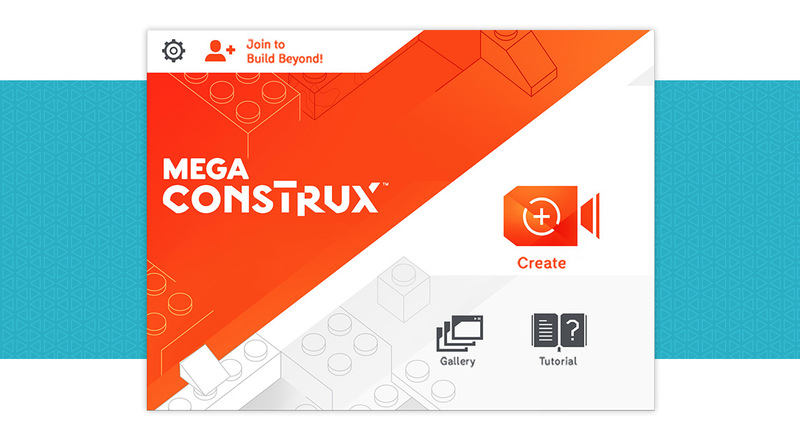 Although the Mega Construx Stop Motion Builder app was built in one single build, the Unity platform easily allows building for multiple platforms.  The iOS and Android applications are now available in iTunes and Google Play respectively.